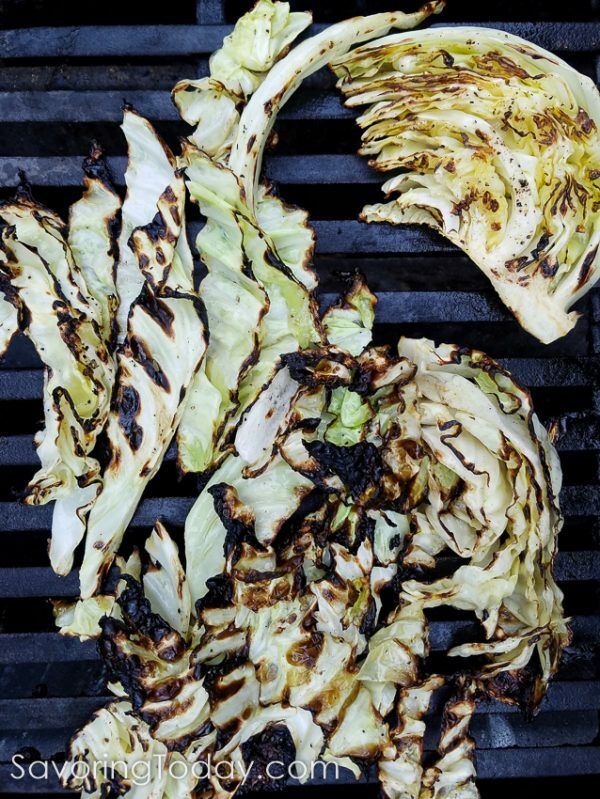 Go beyond coleslaw this summer with Grilled Cabbage. 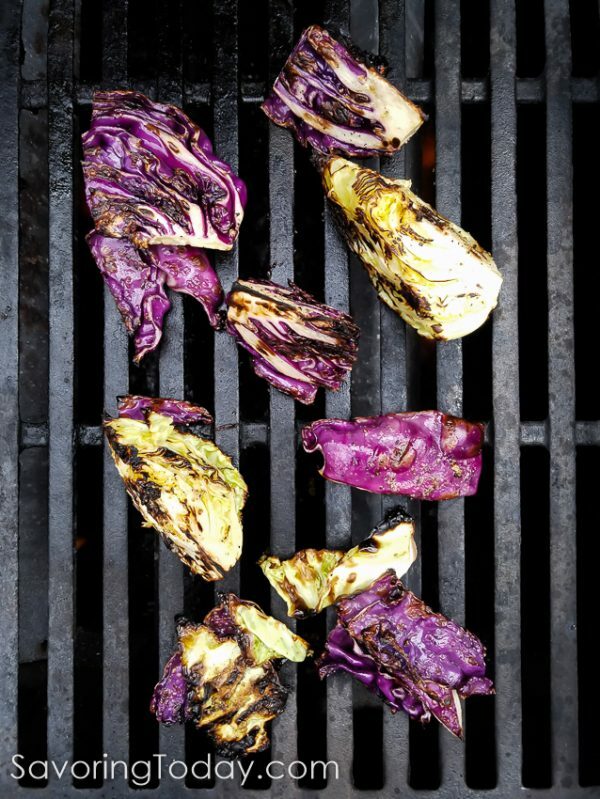 Grilled cabbage was the single best food discovery I made last summer—think roasted Brussels sprouts, only milder in flavor and faster to make. This humble, cruciferous sphere became a side dish star over a hot fire and we enjoyed it so much it was on the menu often during grilling season. A little olive oil, salt and pepper, is really all you need, though we couldn’t resist a drizzle of balsamic too. 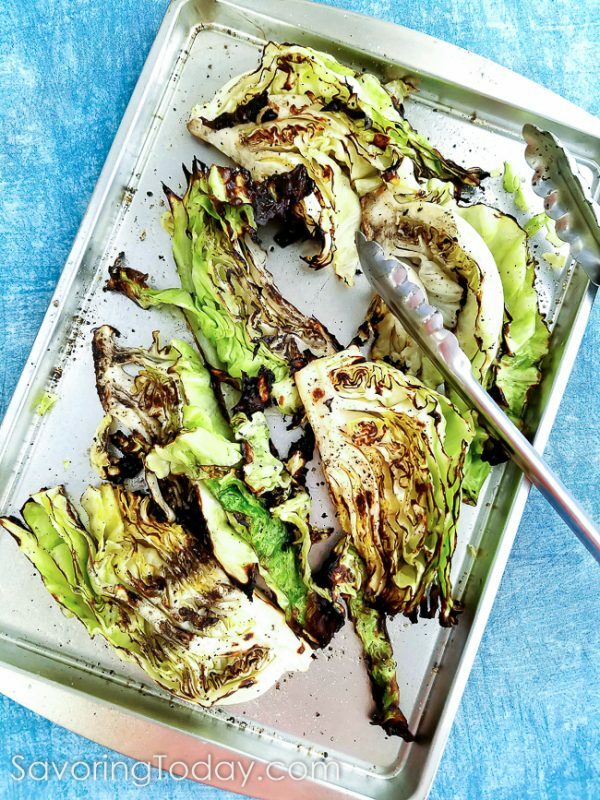 Crisp, charred edges laced with aged balsamic were reward enough, but then we tried it with our favorite homemade Caesar Dressing and this Grilled Cabbage with Classic Caesar Dressing recipe was born. This recipe is a great way to get out of the rut of only thinking of cabbage for coleslaw or sauerkraut and keep your whole meal at the grill. Served in thin wedges, the combination of purple and green cabbage makes the most visually appealing dish with a generous pour of dressing and dusting of crushed croutons. Finish it with a spray of Parmesan cheese for a classic finish at the table and enjoy adding this new side dish to your summer grilling menu. Go Grain-Free / Gluten-Free with these Keto-friendly crouton recipes. 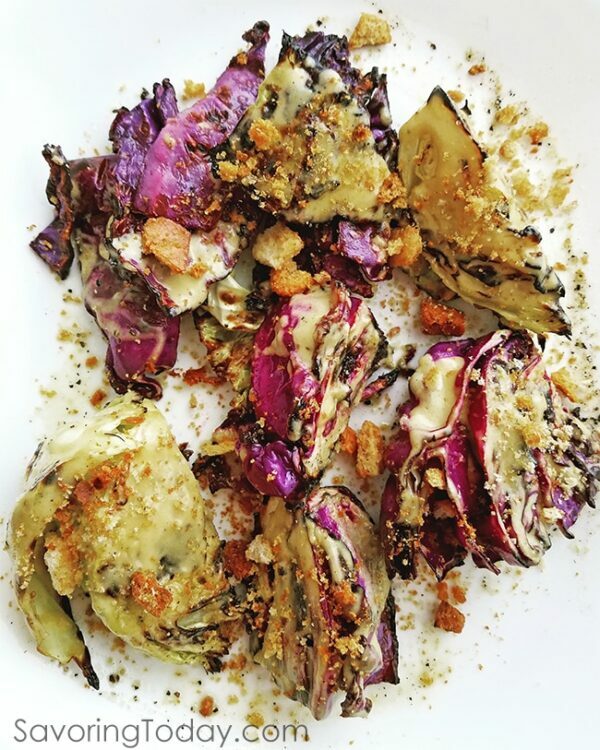 Grilled cabbage wedges replace Romaine lettuce with classic Caesar dressing and crushed croutons. Mix garlic in lemon juice, set aside. Place anchovies, egg, egg yolk, parmesan, mustard, Worcestershire sauce, and pepper in a food processor and blend until anchovy is chopped fine. Add lemon juice and garlic; blend until incorporated. While the processor running, pour in the oil in a slow, steady stream until emulsified and incorporated. Taste and add salt as needed. Chill in the refrigerator while grilling the cabbage. Slice cabbage head into 6 thin wedges, retaining part of the core with each wedge so the cabbage holds together better on the grill. Brush with oil and season with salt and pepper on both sides. Heat a grill on high to 400°F. Place cabbage wedges on the hot grill and close the lid. Grill for 5 to 6 minutes on each side until charred in spots and outer leaves are softened with center still slightly firm. Remove from heat, drizzle with dressing and sprinkle with crushed croutons. This recipe will make more dressing than is needed. Refrigerate any leftover dressing and use within one week. How to keep cabbage from falling through the grill grates. I’m not going to pretend it’s easy to keep the sliced cabbage from falling through the grill grates—it takes some finesse turning it as the wedges loosen. 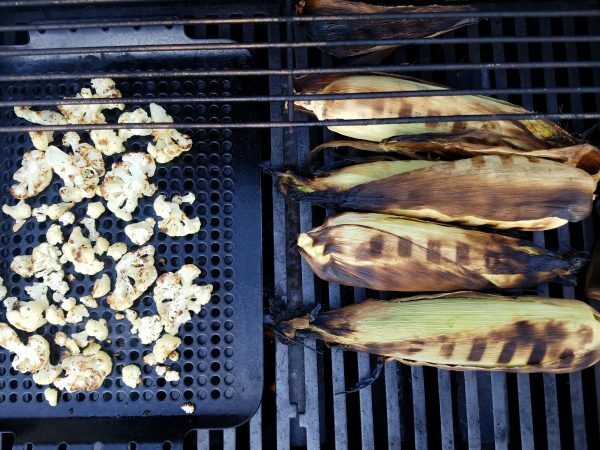 Or you can use a handy grill tray like the one in the photo above that I used to grill cauliflower. This pan of grilled cabbage was served with sea salt and fresh cracked pepper. WOW! I’ve never heard of grilled cabbage! It looks awesome! I love cabbage but Bobby isn’t a fan of it; however, he loves just about anything grilled. I need to give this a try. It might convert him to a cabbage lovers just like roasting Brussels sprouts converted him to a Brussels sprouts lover. Thanks Judy! 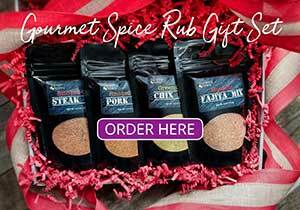 If Bobby likes roasted sprouts, there’s a good chance he’ll like this too. As a matter of fact, it make the cabbage so mellow I used grilled cabbage to make coleslaw too — so good! We just love grilled cabbage but we have never paired with with Caesar, this sounds like a must try. Wishing you a super weekend! Just pinned! 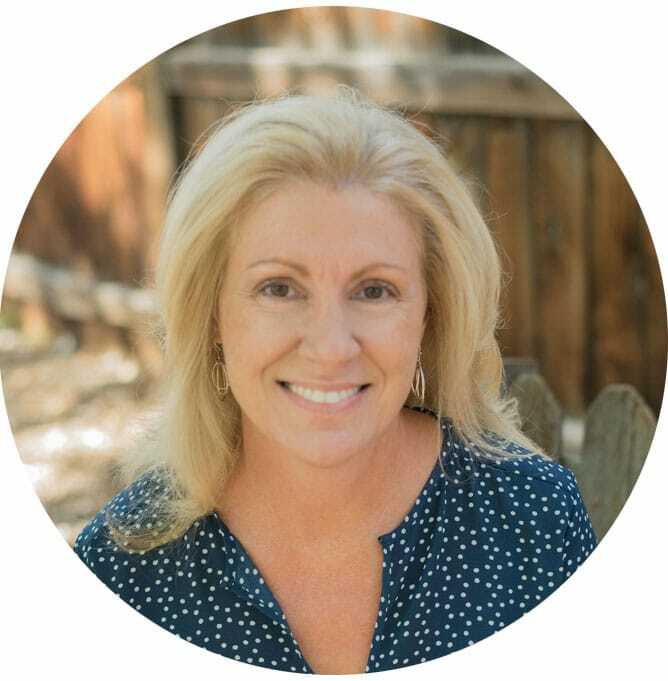 Thanks so much for pinning! Have a great week! Neat dish! I love to roast cabbage, but rarely grill it. This is the perfect summer dish — we’re grilling so much anyway (and it’s too hot to use the oven that much). Really like the idea of using Caesar dressing as well — one of my favorites, and I’d have never thought of it. But I’m SO going to do this! Thanks!